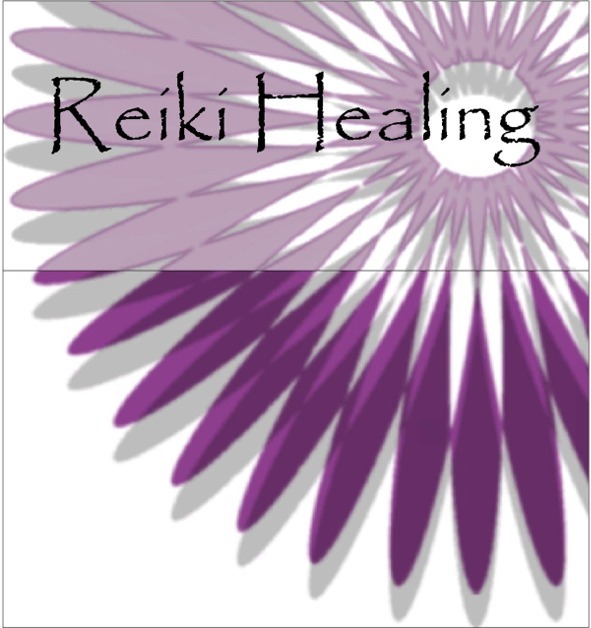 I am a Reiki Master-Practitioner based in Melksham. I am a member of the Reiki Association, a community of people initiated into Reiki. Reiki is a natural healing system which evolved in Japan, it helps to reinstate and balance the flow of positive energy through the body. It uses a holistic approach to healing therefore balancing the body physically, mentally, emotionally and spiritually.